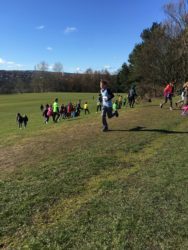 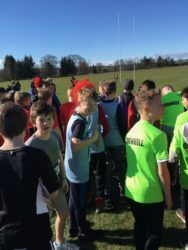 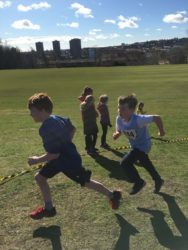 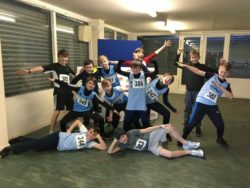 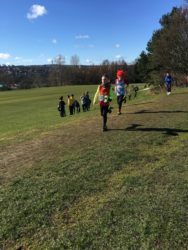 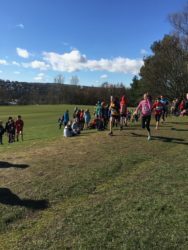 Well done to all of our runners who competed in the local cross country recently. 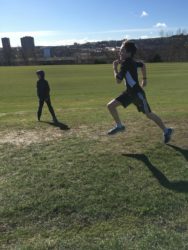 The conditions were tough with strong head winds. 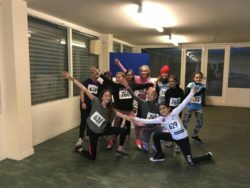 You represented the school well in both behaviour and positive attitude.